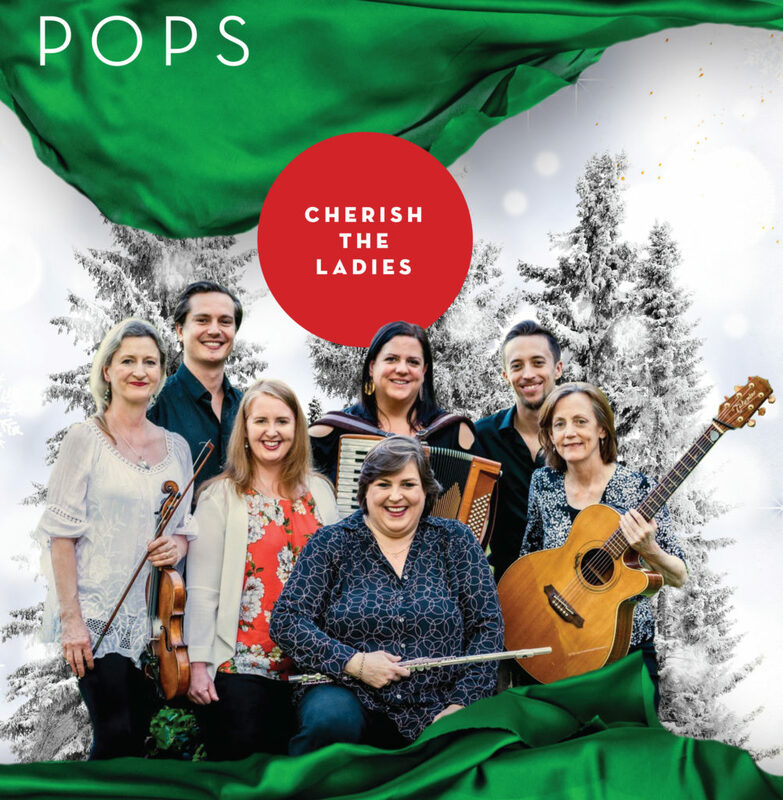 CHERISH THE LADIES*, the beloved Irish- American music group, celebrates Celtic Christmas traditions with gorgeous harmonies, lovely instrumentation, and high-energy stepdancing in an evening of time-honored holiday songs and popular carols. Signature Chorale joins the ladies on stage for favorite Signature Christmas selections. *Cherish the Ladies is a Fan Favorite.